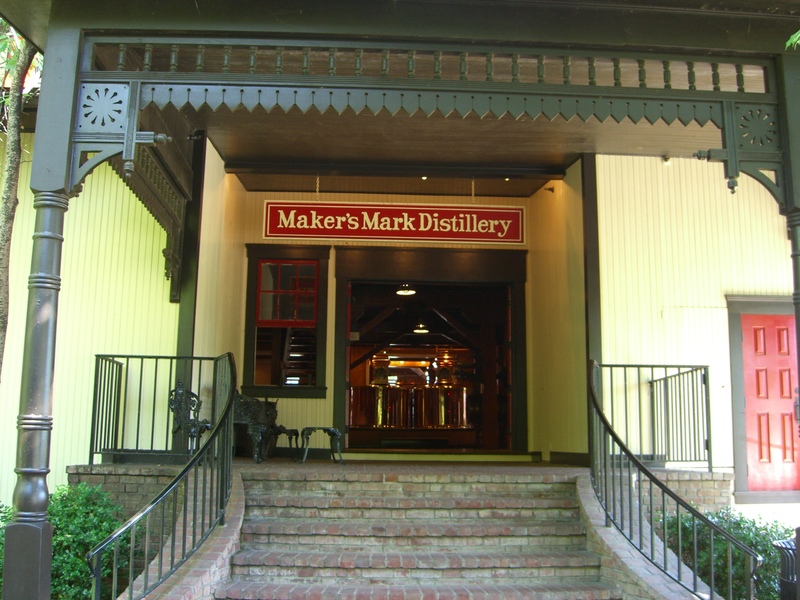 On Sept. 17, APRON will host its third annual Delectable Distillery Tour at Maker’s Mark Distillery in Loretto, Ky. Chefs Anoosh Shariat of Anoosh Bistro, John Plymale from Porcini, Michael Crouch at Bistro 1860, Joshua Moore of Volare Italian Ristorante and Dean Corbett of Corbett’s, Equus and Jack’s Lounge will prepare Maker’s-inspired dishes. Bartenders Jason Cobler at Harvest, Felicia Corbett from Varanese and Jason Stark of Martini Italian Bistro will prepare cocktails made from Maker’s Mark, Maker’s 46 and Maker’s Mark Cask Strength bourbons. Tickets cost $125 if you drive yourself, or $150, which includes a round-trip bus ride from Louisville; seats are limited. There will be valet parking at the distillery, 3350 Burks Spring Road, Loretto. The dinner is progressive, served at various places around the Maker’s Mark campus. Eight staggered seatings every 20 minutes begin at 5:40 p.m. until 8 p.m. Bus riders will be seated during the 7:40 and 8 p.m. cycles. 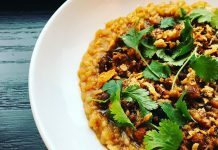 All proceeds from the event go to support APRON Inc., a nonprofit that helps employees of independent restaurants facing health or financial crises. This will be a dressy cocktail event, so spiff up. Click here to register.